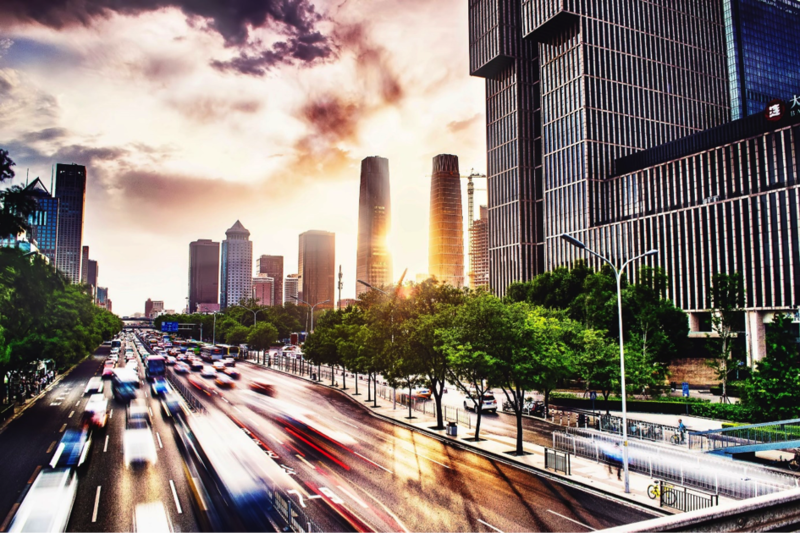 The China knowledge partner of the Flanders-China Chamber of Commerce, Cheung Kong Graduate School of Business, has an upcoming exciting opportunity – China CEO program happening this May 12-17th in Beijing, Shanghai, Hangzhou and Shenzhen. China CEO is dedicated to support globally minded business leaders like yourself to gain China insights and complete their world perspectives, create a trusted leadership platform for peer learning and relationship building opportunities with their counterparts from China resulting partnerships and investment. This is a platform with a long term commitment to support aspiring business leaders’ success with China and globally. Please find the program details below and attached. Since the program’s launch, accomplished business leaders from all over the world have committed to join the program this May (12-17th) in China including members of YPO. If this is of an interest, please contact its Program Manager: jenniferwang@ckgsb.edu.cn. Opportunities in China for your cleantech company? Discover them during our sector event on February 5. Among others, Altreonic and Jaga’s experience in China will inspire you, while Flanders Investment & Trade offers you insights in the Chinese economy and the current situation. During the event you can individually evaluate your company’s activity compared to the potential of the Chinese market in regions closely paired with Flemish provinces: Chengdu, Chongqing, Guangdong, Hebei and Shaanxi. Through the I²PCC project, officially launched at this event, we put this network at the service of Flemish cleantech companies. Your company will be able to establish unique contacts in diverse Chinese regions and niche markets. The evening will conclude with snacks and drinks during a networking moment with the organizers and participants. (*) The company pitch is a short oral presentation of the expected company activities in China to the project partners of I²PCC, not a PPT-presentation. Based on the pitch, the partners can evaluate in which Chinese region there might be opportunities. During the working visit of I²PCC to the regions, the company activities can already be presented to the Chinese partners. Prior to the event, you will receive specific guidelines for the pitch. I²PCC is a common project of the provinces of Antwerp, Limburg, East-Flanders and Flemish-Brabant, supported by Cleantech Flanders and Flanders Investment & Trade. The European Fund for Regional Development (EFRD) is financially supporting the project. • Updates on R&D super deduction. • Updates on tax incentives to high and new technology enterprises. • Updates on tax incentives to technologically advanced service enterprises. • Compliance requirements and actions to be taken for the entitlement of the incentives.